Will Wearable Technology Change The Future Of Seafarers’ Fitness Routine? 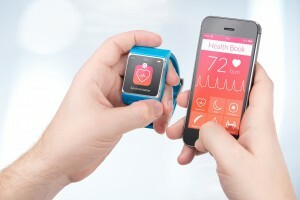 Wearable tech and the measurement and monitoring of “wellness” are all the rage now. Companies such as Apple and Jawbone are leading the charge, but has the trend leapt from shore to ships yet? Could there be a role for performance management on board among seafarers? 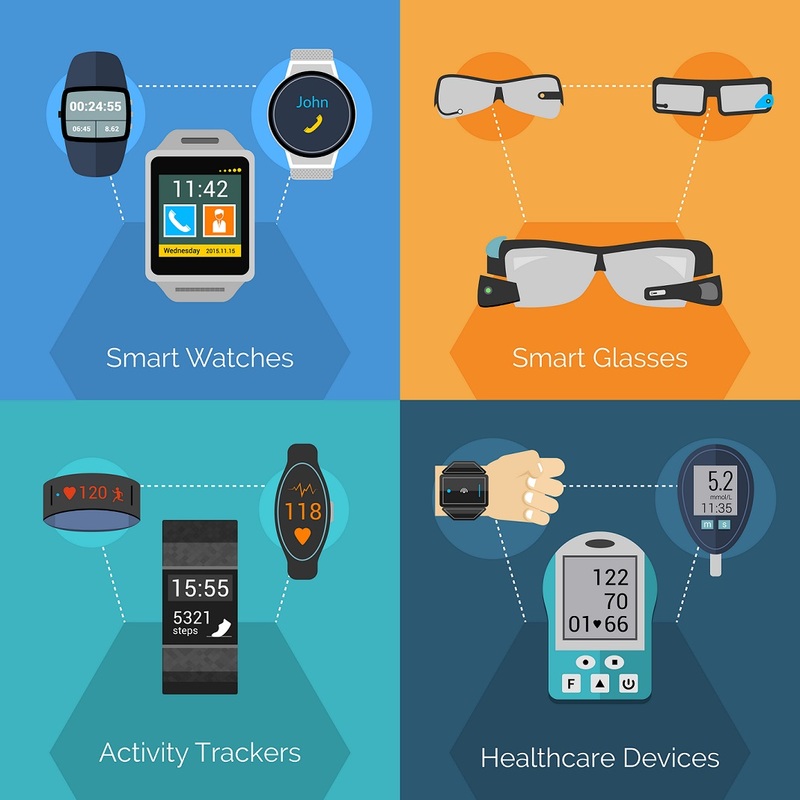 Wearable technology provides sensory and scanning features and tracking of physiological function. 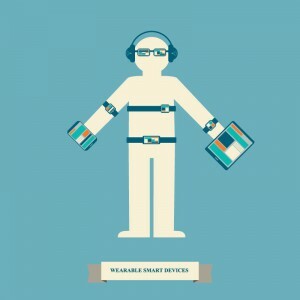 Generally though, wearable technology will also have some form of communications capability and will allow the wearer access to information in real time. 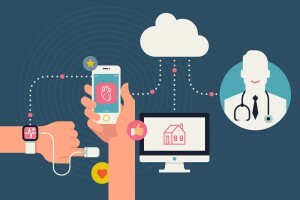 While wearable technology tends to refer to items which can be put on and taken off with ease, there are more invasive versions of the concept as in the case of implanted devices such as micro-chips or even smart tattoos. 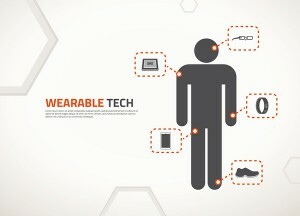 Ultimately, whether a device is worn on or incorporated into the body, the purpose of wearable technology is to create constant, convenient, seamless, portable, and mostly hands-free access to electronics and computers. While the technology is relatively in its infancy stage, analysts at Morgan Stanley believe it will become a $1.6 trillion business in the near-future. With the rest of the world beginning to embrace wearables, it seems seafarers may soon be caught up in the craze. 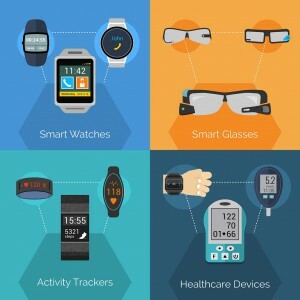 Should I buy and wear wearables? 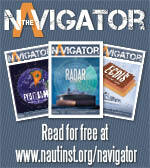 So where does the equipment begin to potentially impact on seafarers? Well, at the moment it probably doesn’t – and while some crew may don their own wearable tech, there are no indications that their use is being viewed at a wider level. But perhaps it should? 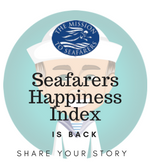 Crewtoo has been promoting the Seafarers Happiness Index, as a means of gauging whether people are actually happy at sea. While completing a survey is easy enough, it’s not overly sophisticated. Perhaps wearables would allow seafarer data to be gathered in real time? Fatigue, ill health, poor sleep, little exercise, bad nutrition – all could be monitored and issues flagged. The shipping spends so much time monitoring the after effects of accidents – this could be a chance to be ahead of them. If a crewmember is feeling below par, then there will be physiological manifestations, and these will be apparent. Changes will be possible, assistance, support, perhaps even medical aid, provided. Measuring the “wellness” of seafarers could mean that we don’t have to have an accident or incident to find out something was wrong. The equipment on ships is subject to intensive and constant monitoring and routine maintenance to ensure that it operates to the best of its capability. Alas, seafarers are not afforded the same level of specialist care or upkeep. 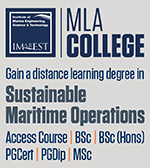 The Maritime Labour Convention (MLC-2006) has helped massively, but there is still so much that can be done to ensure that seafarers are able to achieve the safe transits necessary, but without jeopardising their own wellbeing. Just like astronauts, pilots and race drivers – seafarers perform key tasks, but just at slightly lower speeds. So while the monitoring and support of the aforementioned transport professionals is accepted and common place, seafarers are the poor relatives once more. There is so much data that can be generated from wearables, and this could be translated into real benefits at sea. Let’s hope that some of the world’s more visionary shipowners will take up the wearable challenge and help to keep their people safe, fit and at peak performance. Comments in the Crewtoo Happiness Index suggest seafarers are ready and waiting for the wearable revolution. For some, the monitoring is not enough – they want to be able to positively influence the wearers. “Doppel” is a new breed of wearable device, one that its developers say can actually change the wearer’s mood by delivering a tactile beat to their wrist. The makers of ‘Doppel’ say the device taps in to the body’s natural rhythm and gives the wearer control over how alert or relaxed they are. Rhythms tapped out by the device can help to control or set moods. It works in a very similar way as to when you listen to upbeat or downbeat music. Positive, bubbly, poppy music can excite you or bring you up, and that make you more alert, while a downbeat tempo will calm you down and even help you into sleep. So when it’s time to go on watch the rhythm could be increased for alertness, but when it’s time to grab some much needed sleep the device could be slowed and hopefully a peaceful sleep would ensue.